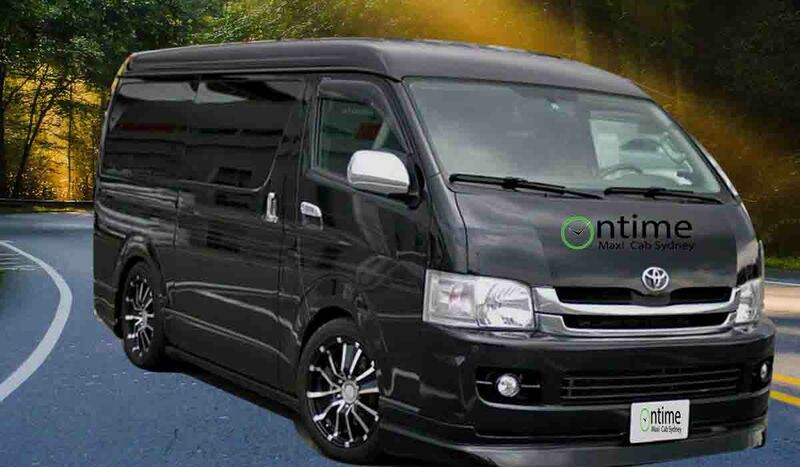 We provide Maxi and Cab service in Sydney. Call us +61424577882 we are open 24/7. Maxi and Cab are availbale at Ontime maxi cab service. For your nay need just call us. Whether you are going out with your family,friends in a group or corporate travel we will provide you with a maxi taxi to save your time.